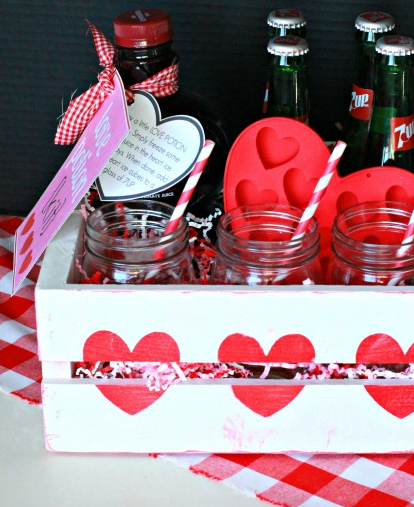 Get creative this Valentine’s Day with DIY gifts for all of the special people in your life! 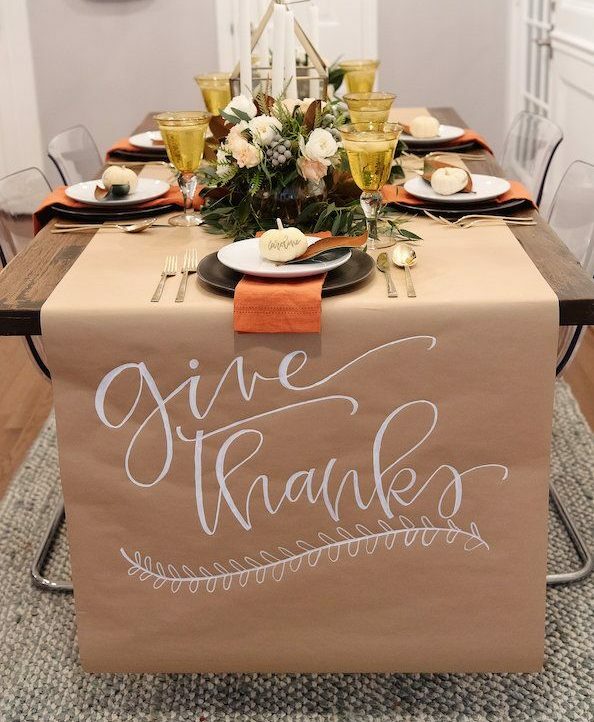 Make your gift stand out with some handmade wrapping paper. 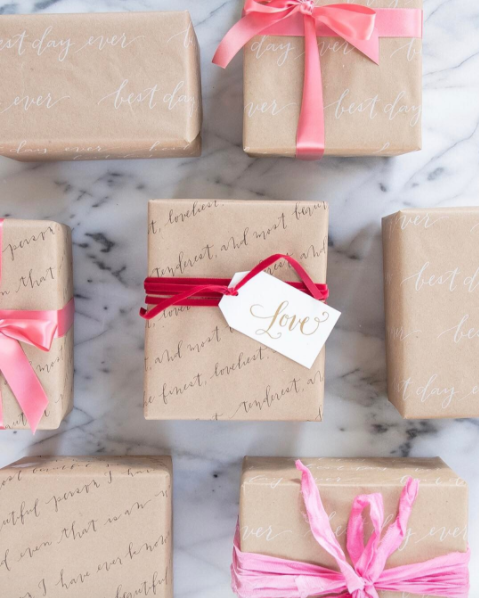 Show off your best handwriting with a special love note to really make your Valentine smile. Bring the spa home for a relaxing date night. 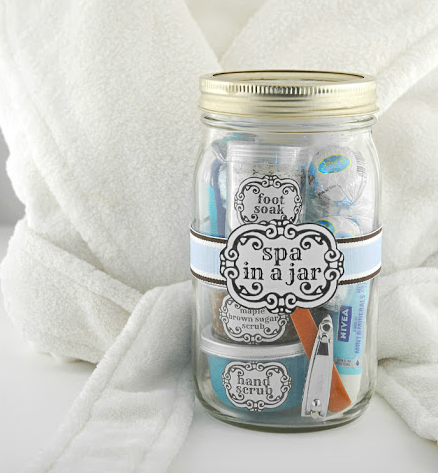 Include handmade scrubs, bath salts and spa treatments, and your date will feel pampered in no time. 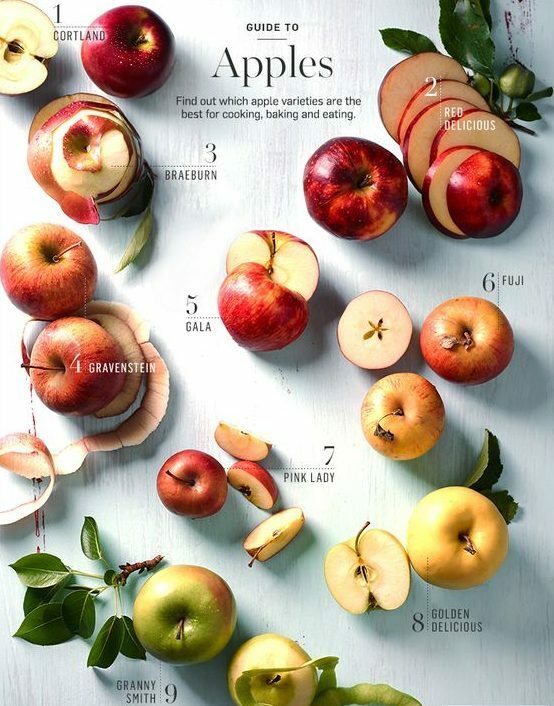 Include everything they need to mix up their favorite “love potions”, whether it be a boozy cocktail or a mug of hot cocoa. 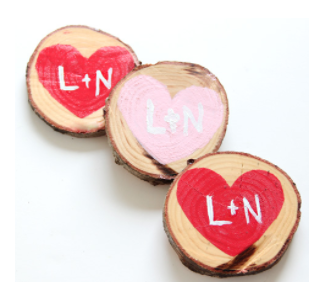 Paint your own wooden coasters with you and your loved one’s initials or a friend’s name using this simple tutorial. 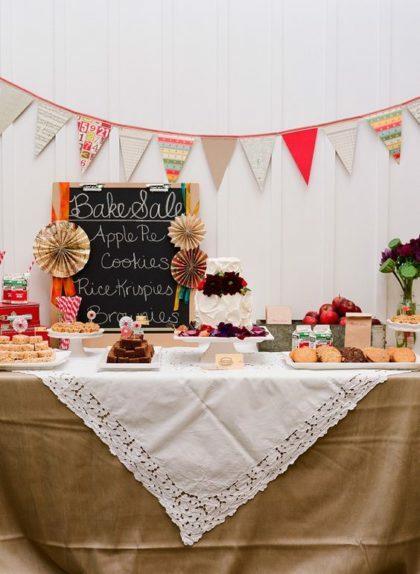 Hosting a Valentine’s Day party? 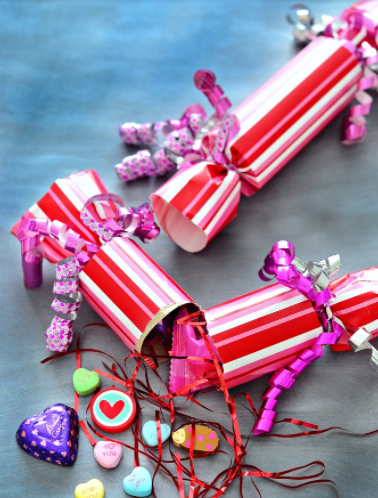 These poppers are the perfect favor! 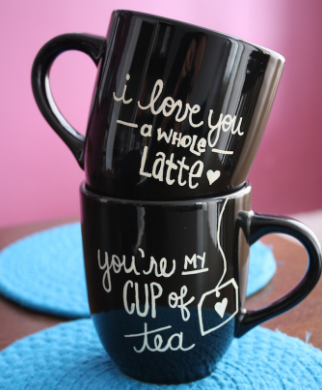 A handmade mug is the perfect way to express your sentiments on something your sweetheart will use daily. These easy to make frames are a great way to showcase your favorite photo with that special someone. 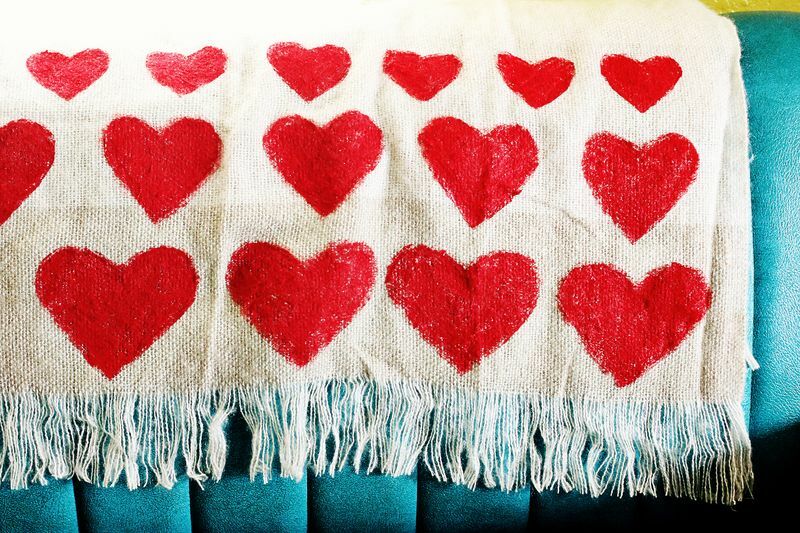 This simple DIY will give you the opportunity to snuggle up on Valentine’s Day. 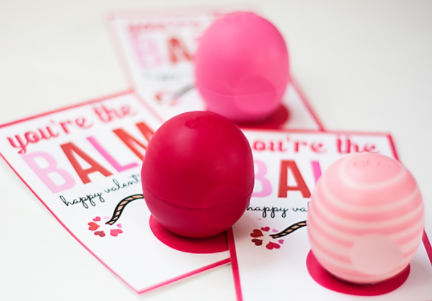 These printables paired with a pink lip balm are the perfect gift for your Galentine. 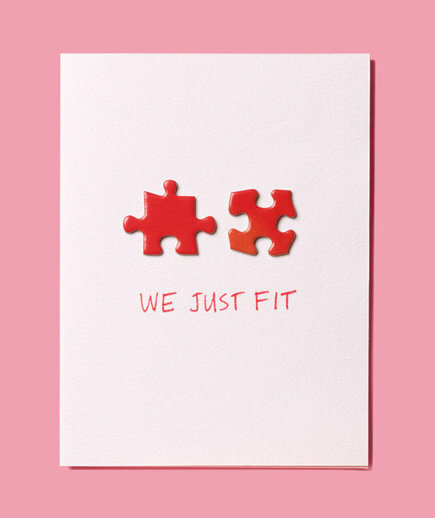 Nothing beats a classic Valentine’s Day card. 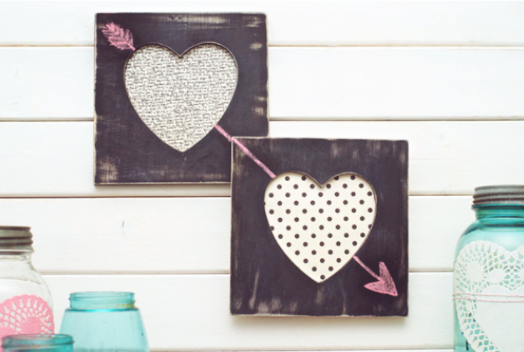 Show how much you care with this easy craft, complete with a heartfelt message inside. 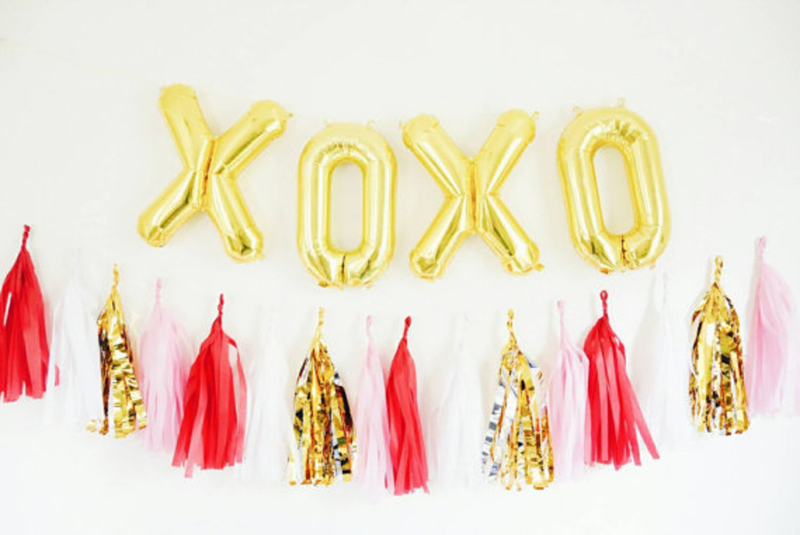 Looking for even more DIY Valentine’s gifts? 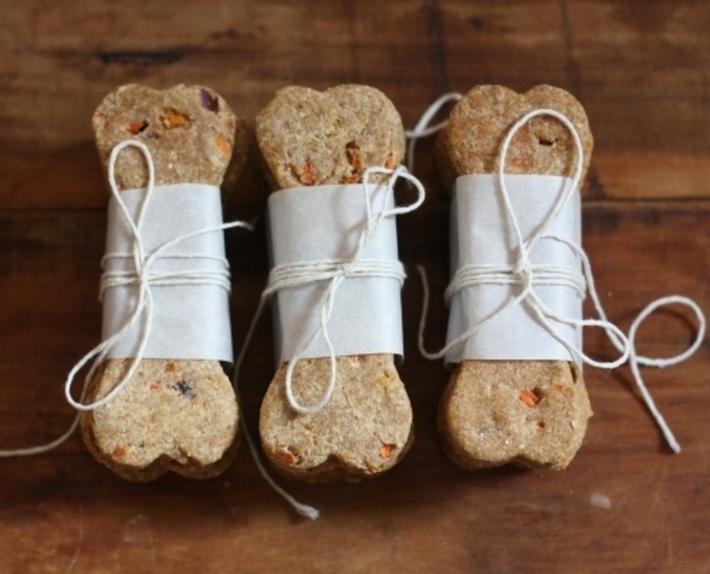 Check out our gift sets for a sweet way to make a homemade Valentine this year.